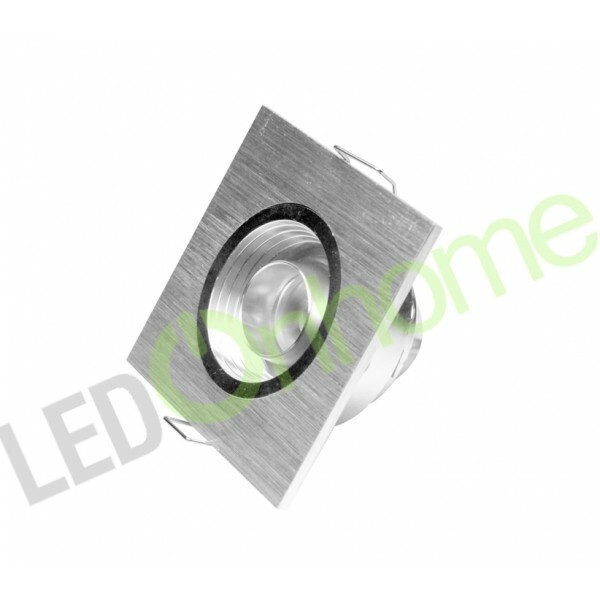 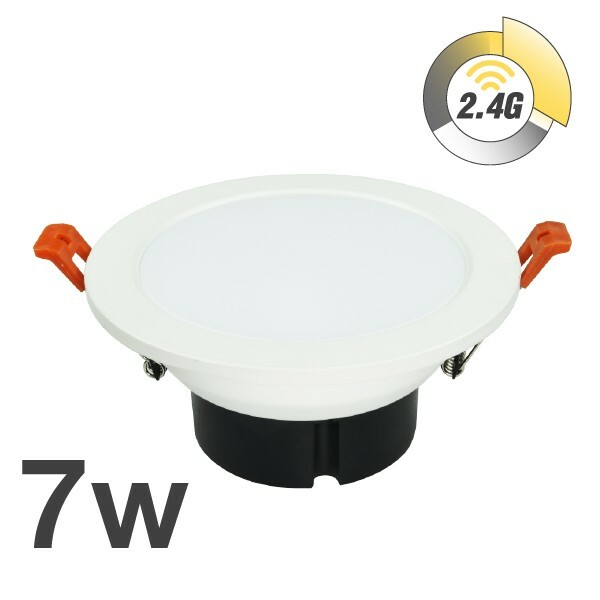 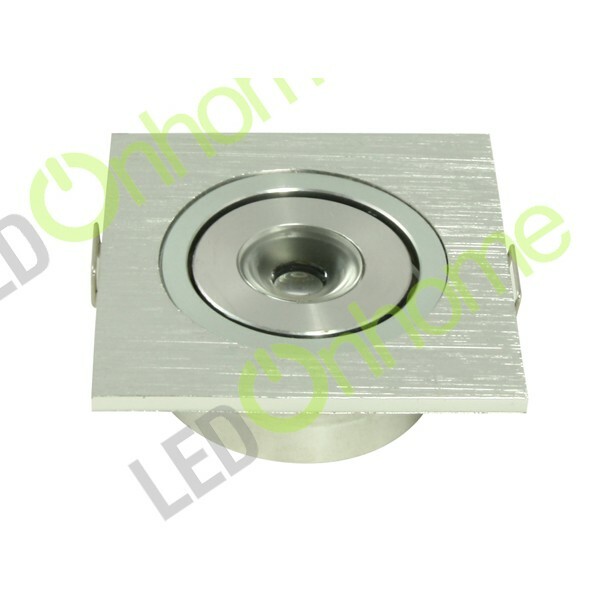 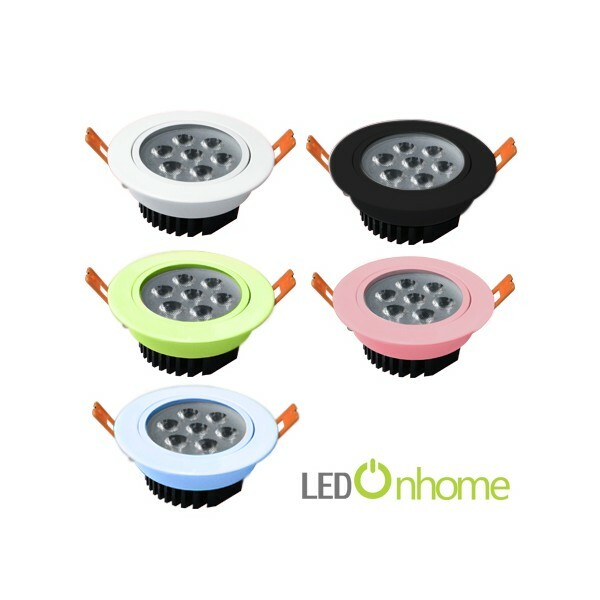 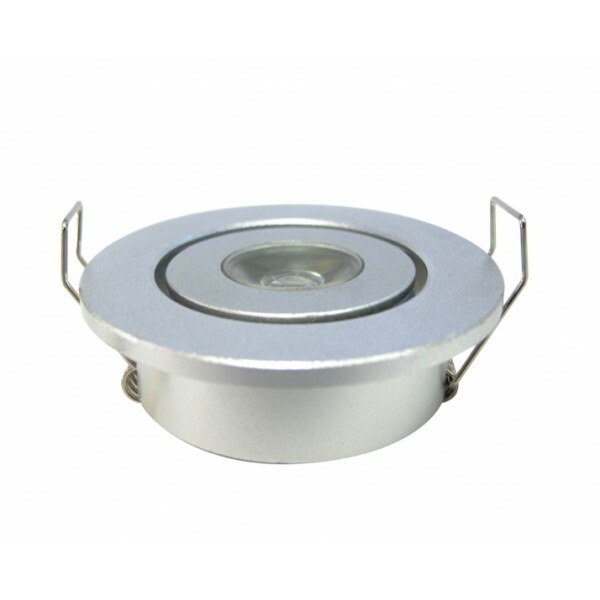 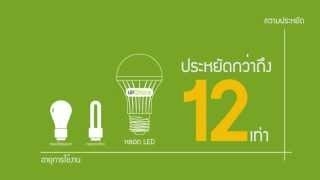 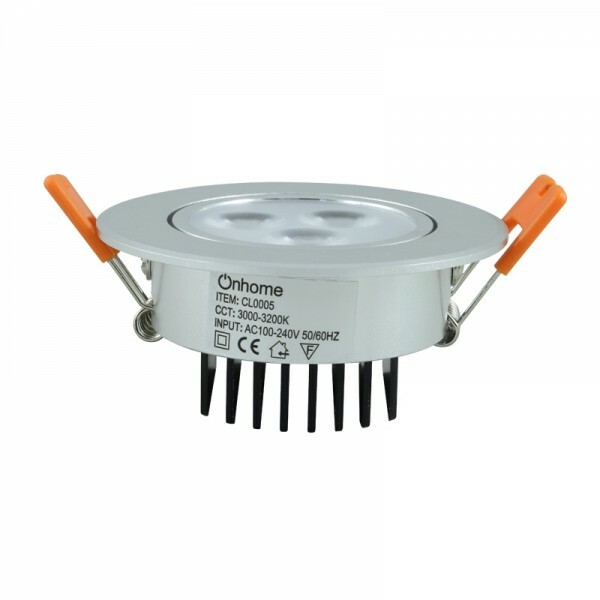 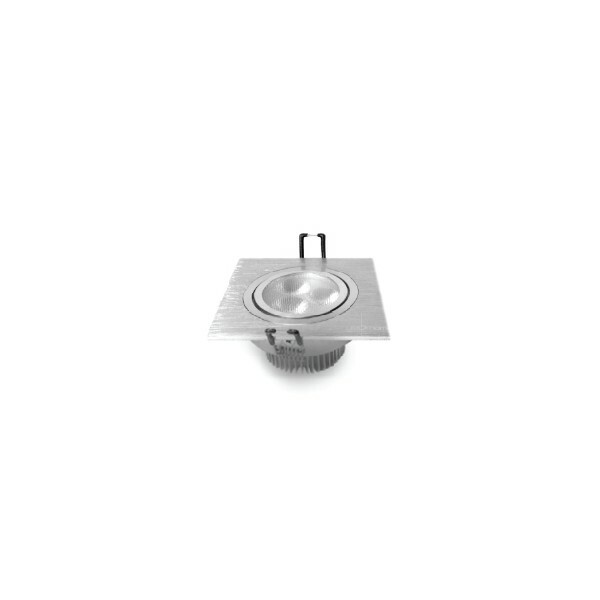 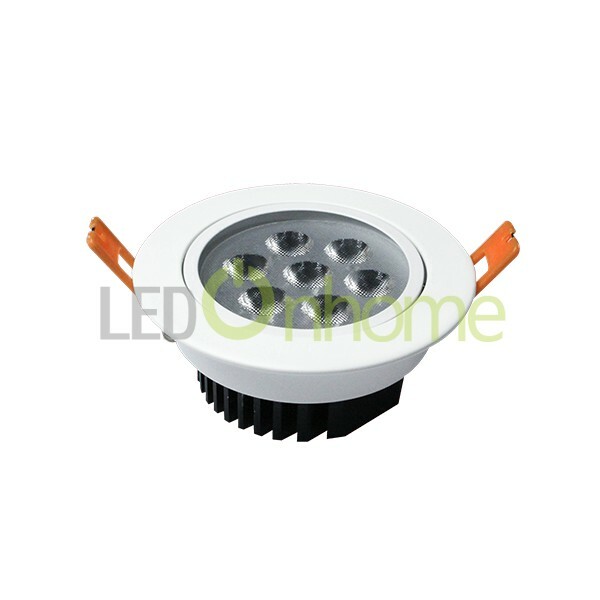 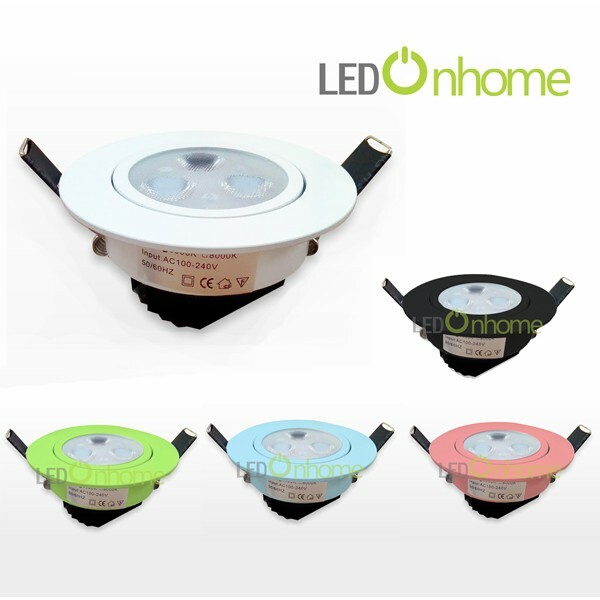 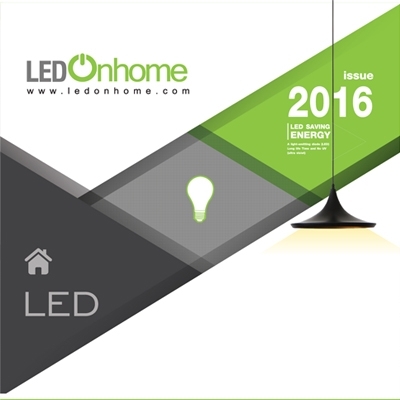 LED DownLight seriesThere are 60 products. 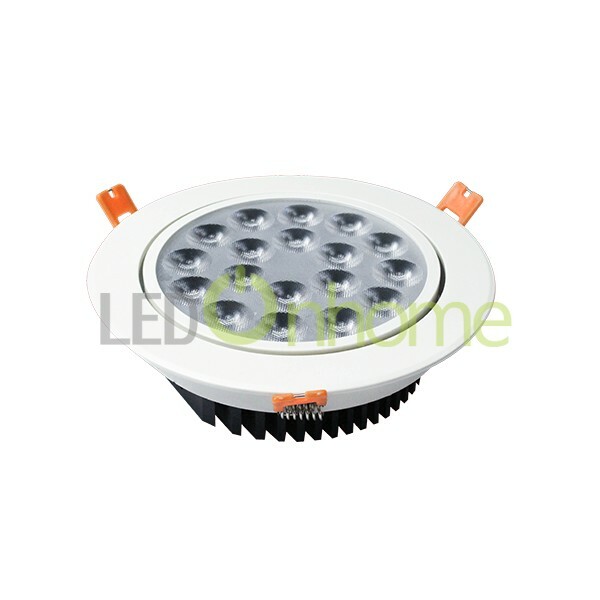 LED Ceiling light MSH len 3w. 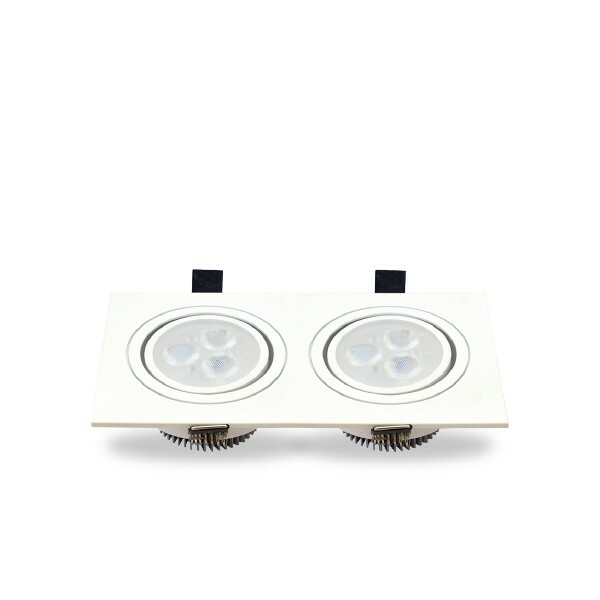 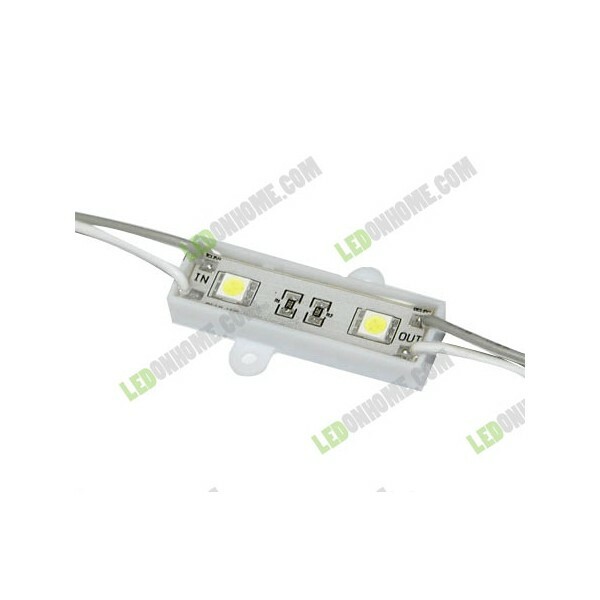 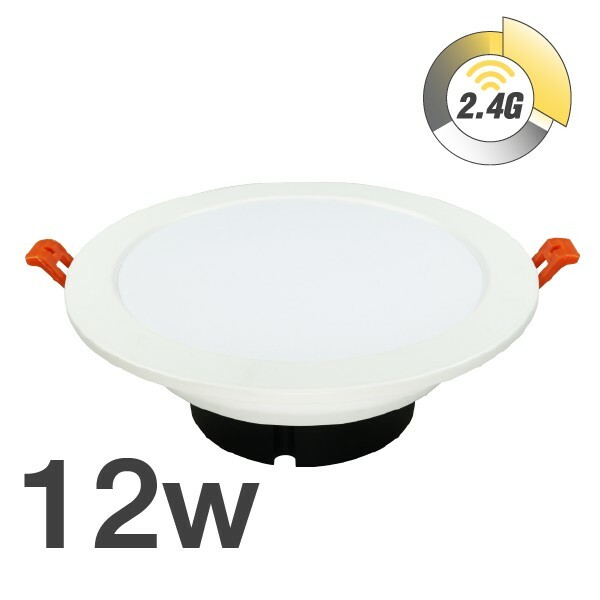 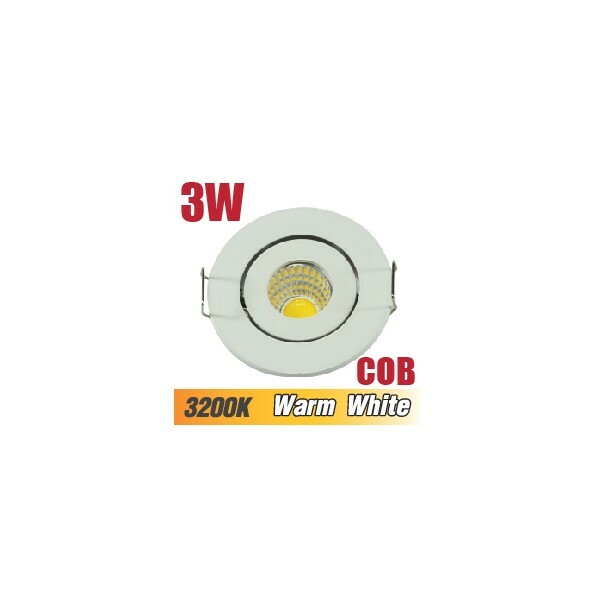 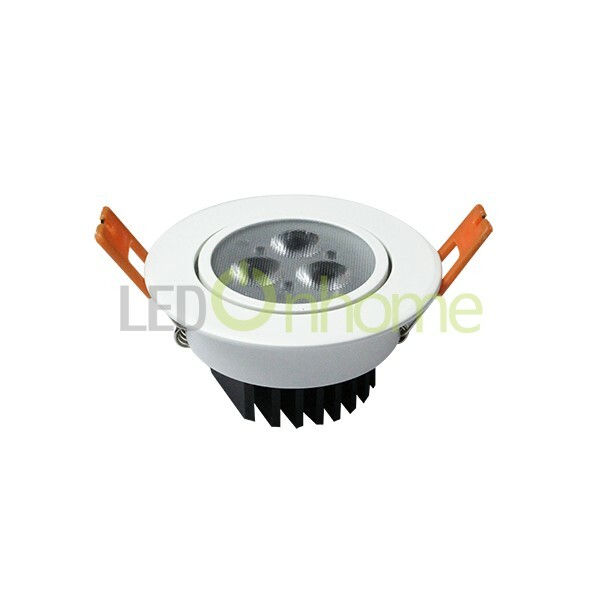 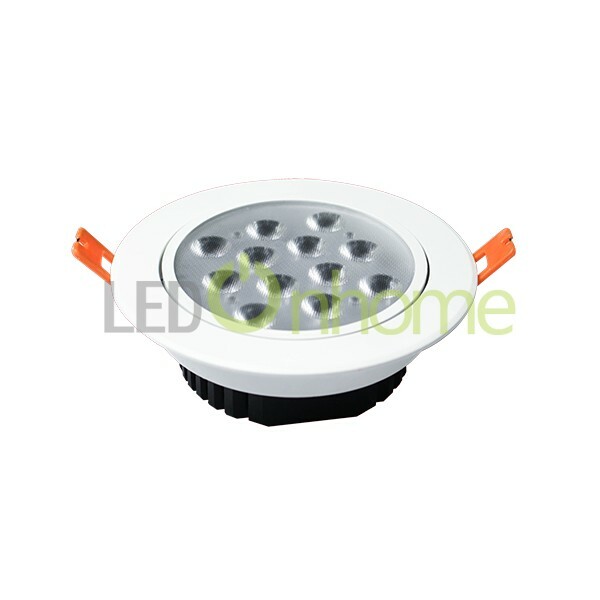 LED Ceiling light MSH len 2x3w. 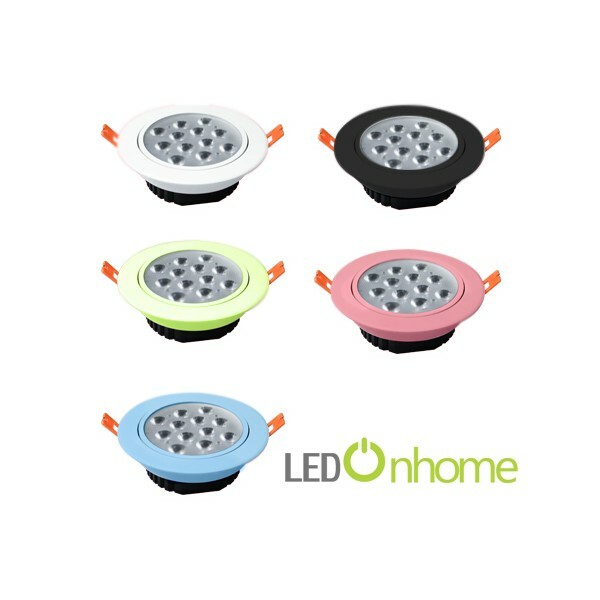 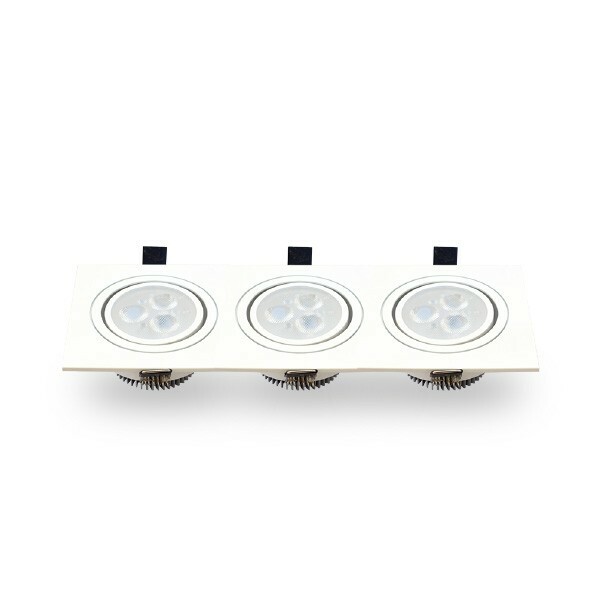 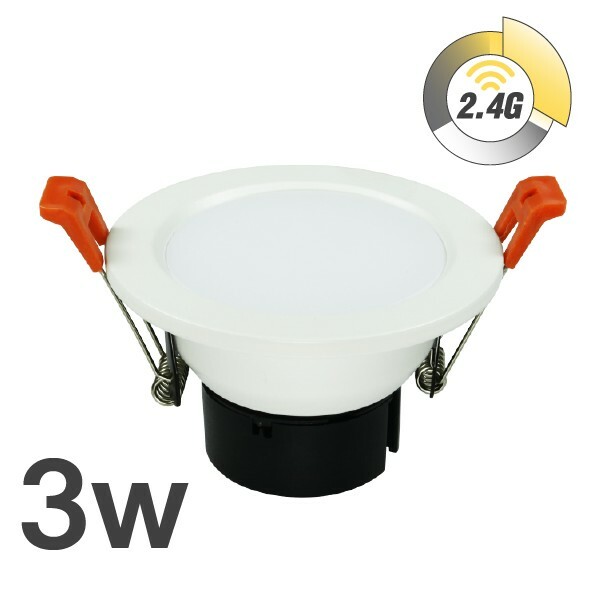 LED Ceiling light MSH len 3x3w.